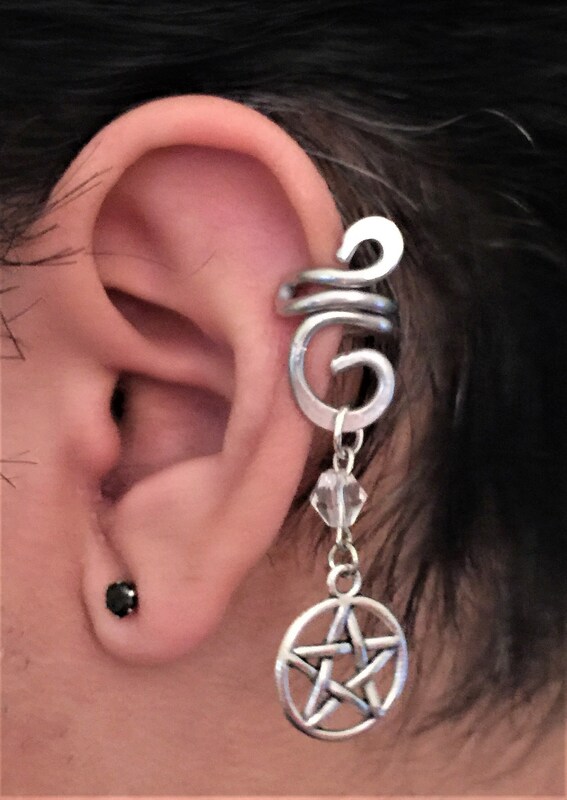 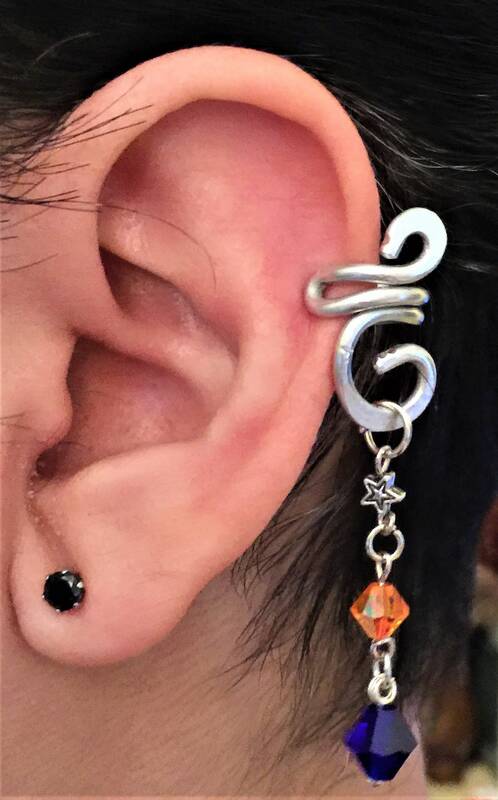 THIS LISTING IS FOR THE EAR CUFF ONLY - THE PICTURES OF THE DANGLES ARE FOR DEMONSTRATION ONLY - DANGLES CAN BE BOUGHT SEPARATELY IN MY LISTINGS. 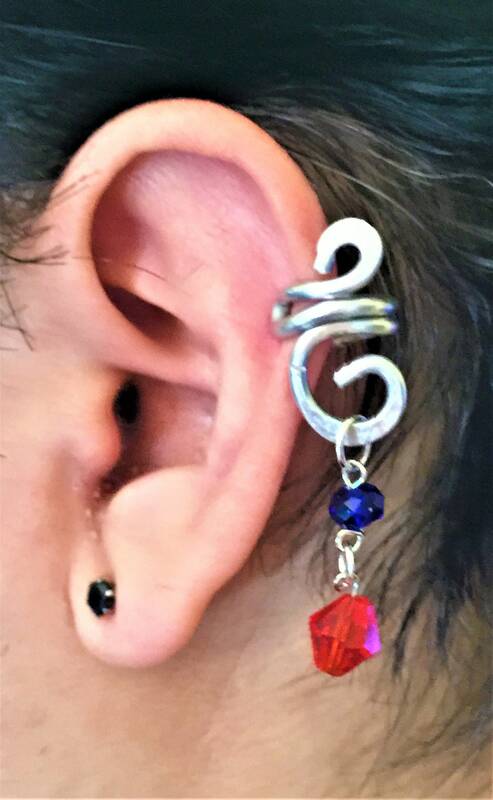 This is a wire wrought and hammered ear cuff that you can wear either as is - or you can buy dangles that you can add - no tools needed! 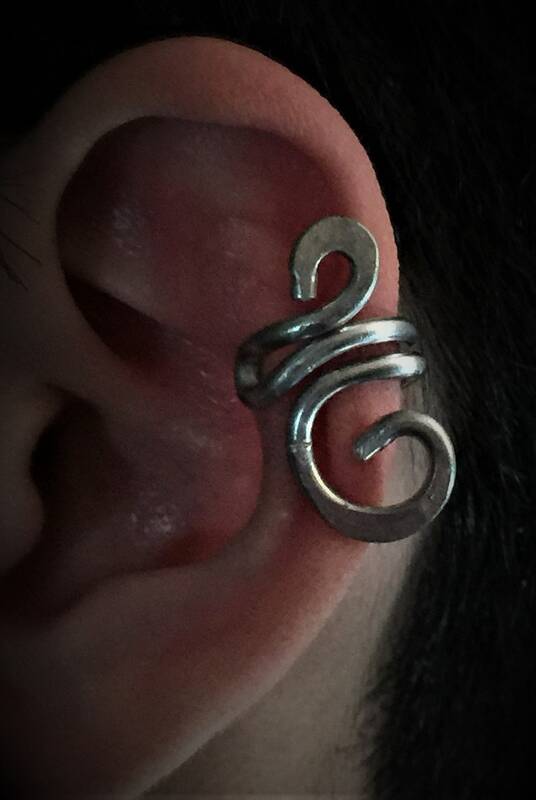 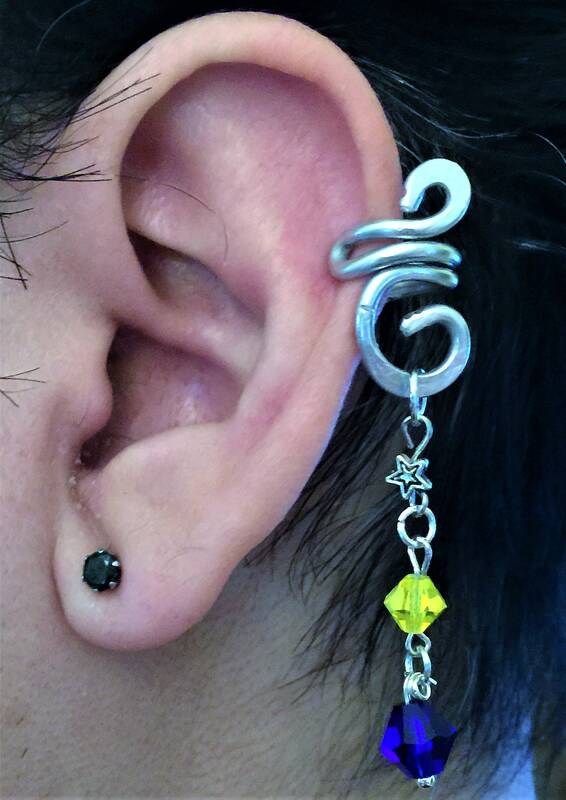 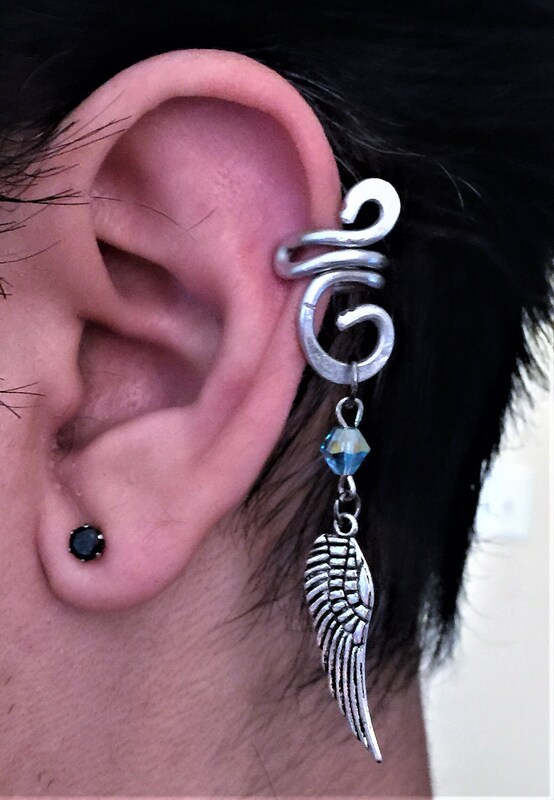 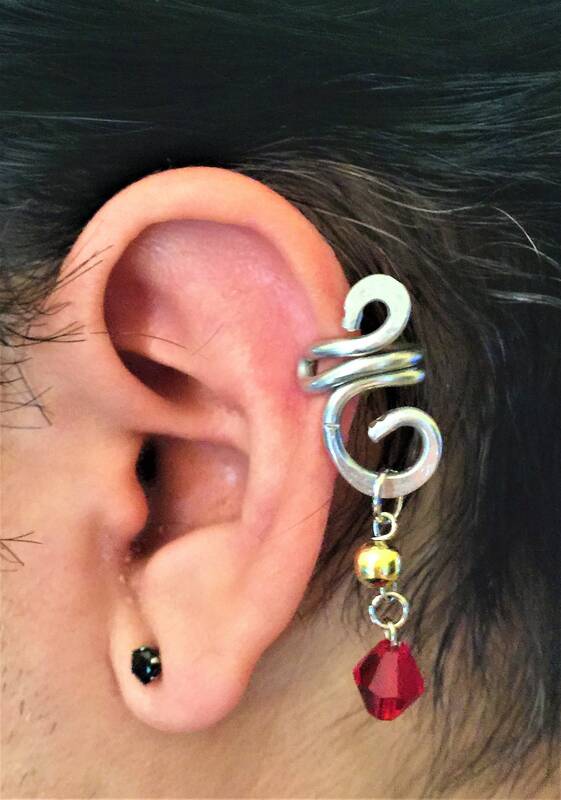 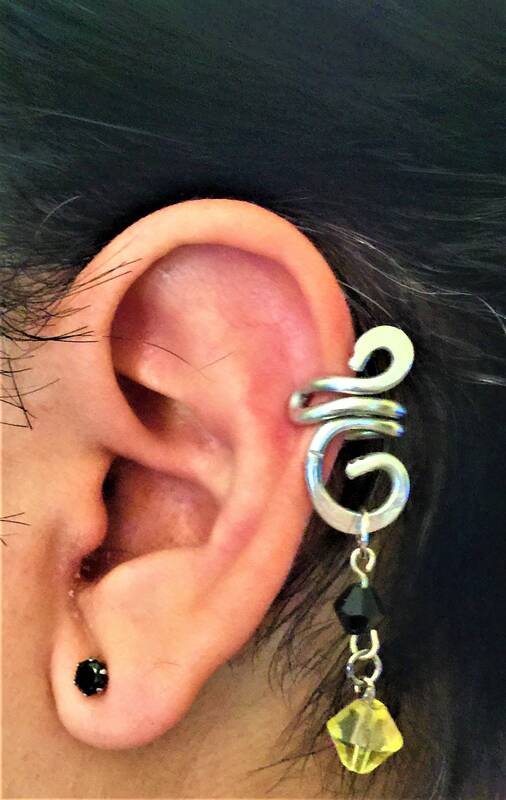 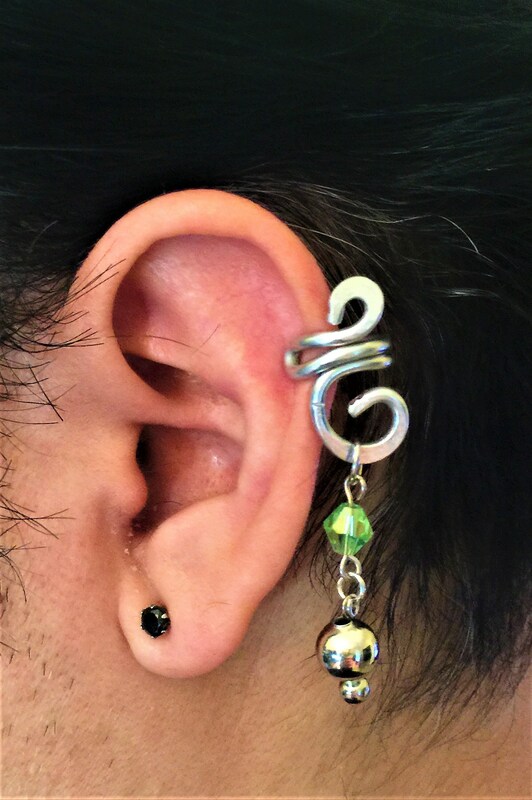 The ear cuff shown measures 1 inch in length. 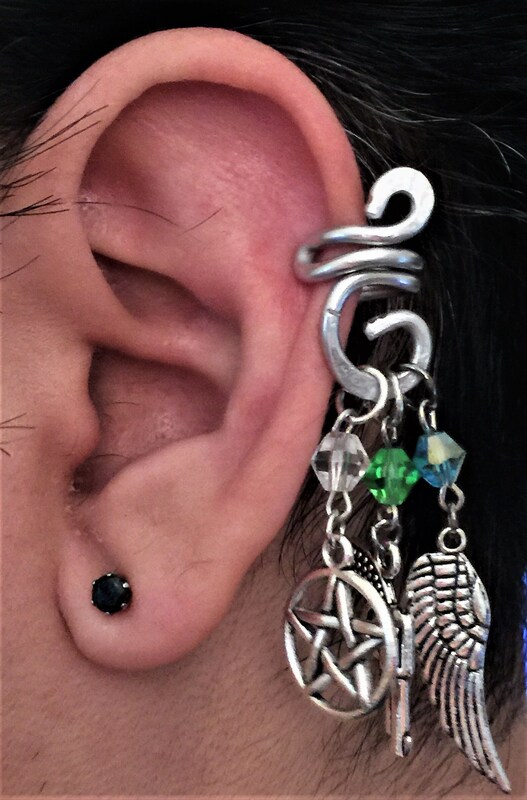 This can also be made larger - please use the Custom Order to request a larger one.